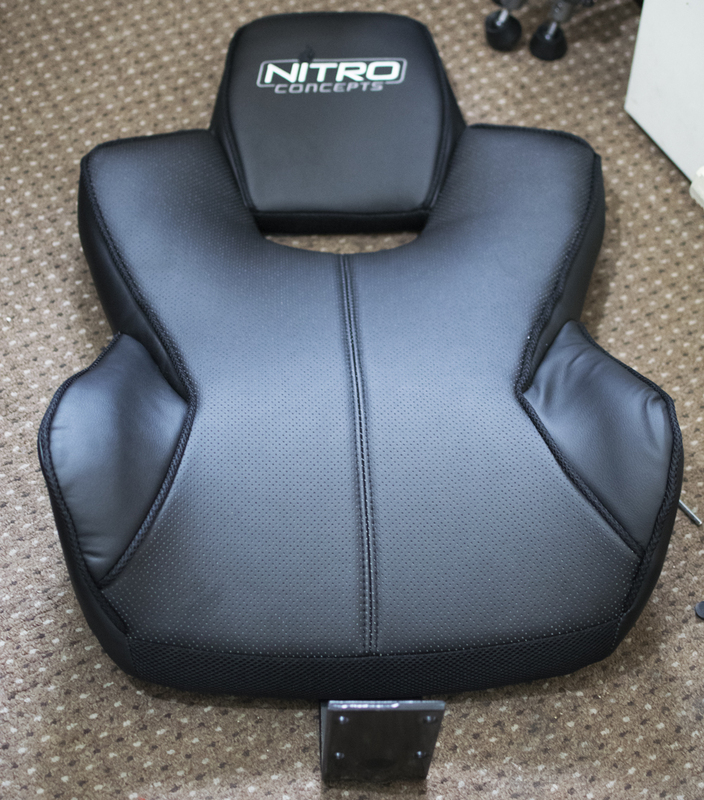 Following on in the footsteps of our previous review of one of Nitro Concept’s gaming chairs, the Nitro Concepts C80, it’s with great pleasure that we have another for scrutiny and testing. Of course, the C80 (click here for the review) did impress us and managed to rack up 2 awards, but what does today’s chair have to offer us? 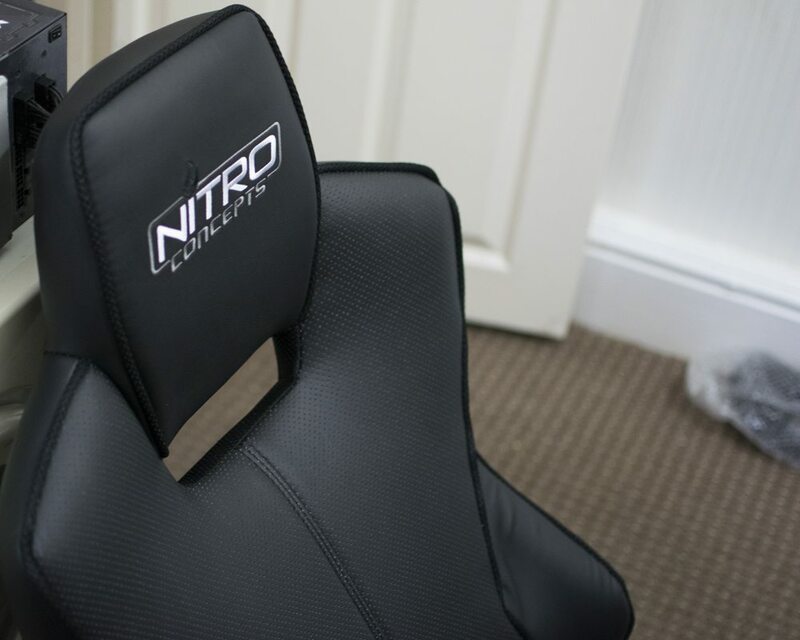 Welcome to our review of the Nitro Concepts E200 gaming chair. The E200 has many notable features including moulded plastic armrests, a class 4 safety gas lift and this particular model supports users up to a maximum of 120KG; for those who measure with imperial metrics, 120KG equates to just under 19 stone. Inside the box, all the usual suspects were present. 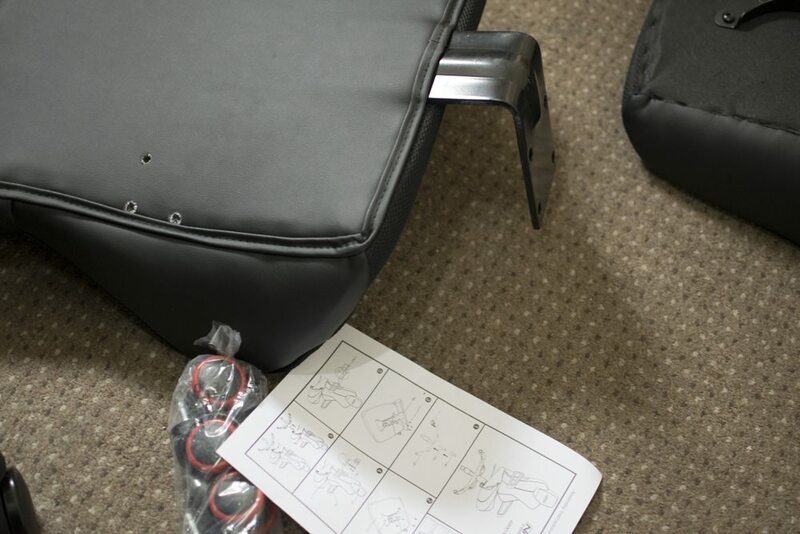 This includes the seat base, the castors, the seat base, the seat back and of course, all the nuts and bolts required to assemble the chair together; a well laid out instructional sheet is also included. The covering of the E200 from Nitro Concepts is made from PU leather or polyurethane for those who want the technical name used. This is usually called faux leather and unless you’re willing to spend triple the price of this chair for real leather; it’s the next best thing. This particular model features an all-black design. 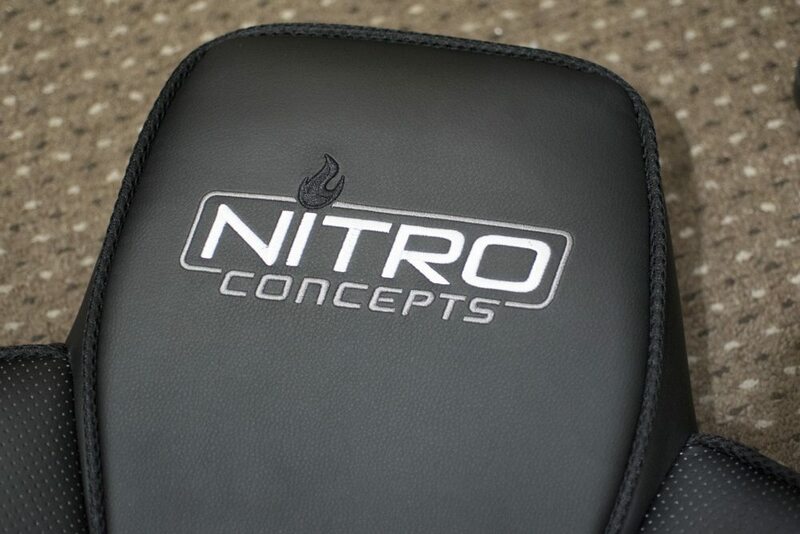 At the top of the chair, we have the Nitro Concepts logo in all white with a black flame coming from the I. This not only looks good, but it’s very simplistic and I like it. Usually the hardest part in assembling any type of build it yourself office chairs is attaching the seat base to the backrest. One of the reasons I believe this to be tricky is sometimes when being fabricated in the factory, the bolt holes can be a little off and this can make things really difficult. Of course, the holes on the Nitro Concepts E200 lined up perfectly which is usually a good indicator that all is right on the assembly line and putting the chair together was literally a breeze. 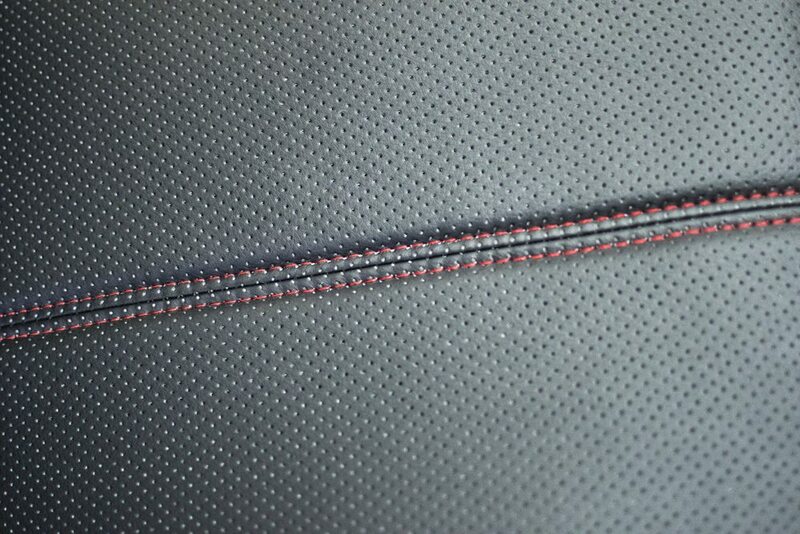 The E200 has good quality stitching and seams throughout and I couldn’t fault them one bit. In terms of armrests, the Nitro Concepts E200 features a “futuristic” styled design. 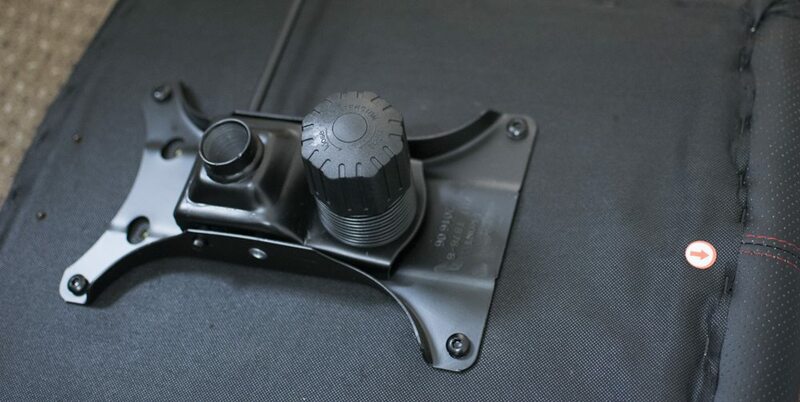 The material of choice is sturdy moulded plastic and although it lowers costs, it means they aren’t adjustable. 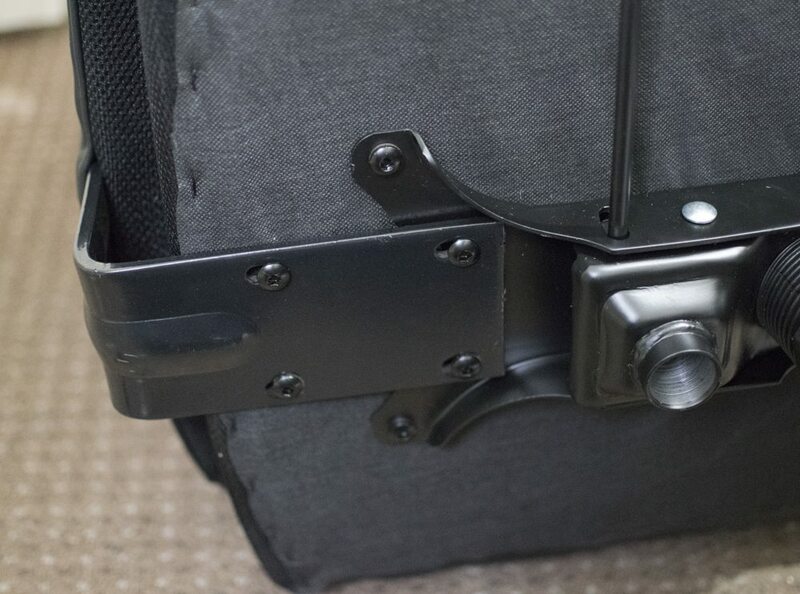 The E200 features a 5 spoke base which is made from nylon plastic and although it isn’t metal like I would like to have seen, it is very sturdy and robust. 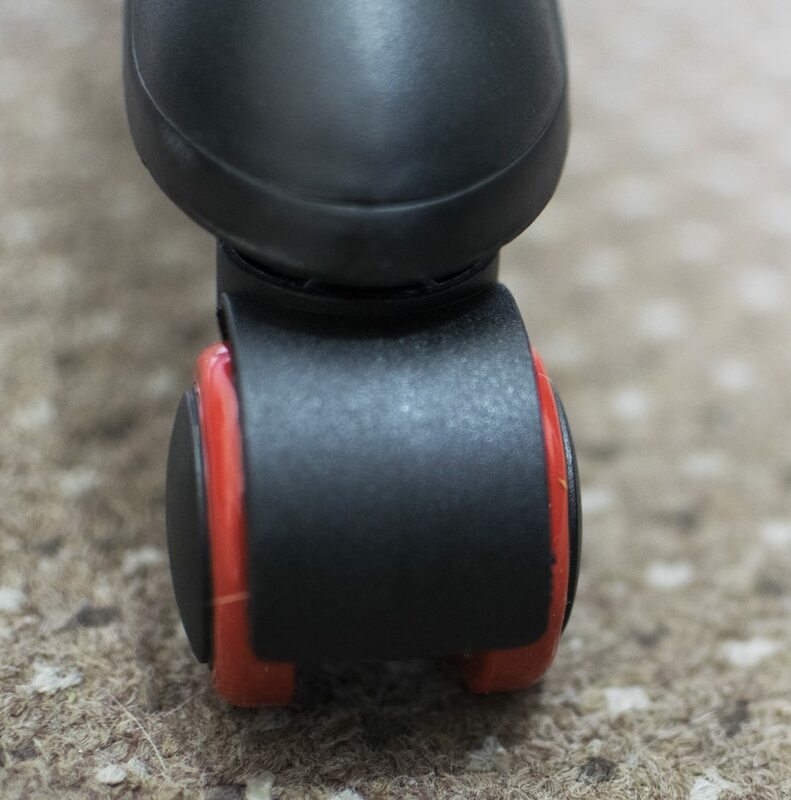 For the base and to allow for movement on carpet, hard floor or where you’re planning on putting your chair, Nitro Concept has included 5 casters for this exact purpose. Fully built and only 20 minutes later (thanks to my lovely assistant), the Nitro E200 looks very robust, stylish and most importantly, very comfortable. There were no issues experienced when putting the E200 together and everything went together swimmingly. This chair has around 15 degrees of wiggle room in the mechanism which adds extra comfort to the chair. The mechanisms on the E200 including that on the Class 4 safety gas lift work absolutely perfect; they operate with a high level of fluidity which is a sign of quality. The last thing you want is a jittery mechanism as this can be a sign of a bad quality gas lift and of course, mean that it’s failing. Although this chair isn’t made with the goliath in mind, most gaming chairs aren’t and the prices between “regular” sized chairs and ones for the larger folk vary by quite a lot in some cases. When looking for a chair for your particular size, the 2 most important factors are the maximum supported weight and seat base sizing. The E200 has a seat base depth of 47cm and a width of 39cm. Those with larger bums will have to go for something…well larger, but those average Joes with normal sized bottoms will certainly be pleased by this chair. Although the armrests aren’t adjustable and that’s a problem for someone like me, not everyone’s tastes are the same and if they were, the world would be a very generic and boring place. This model is the black/carbon edition and the E200’s seat/backrest look absolutely sweet; the nice 2 tone black finish looks good and is far from boring as some may suggest. 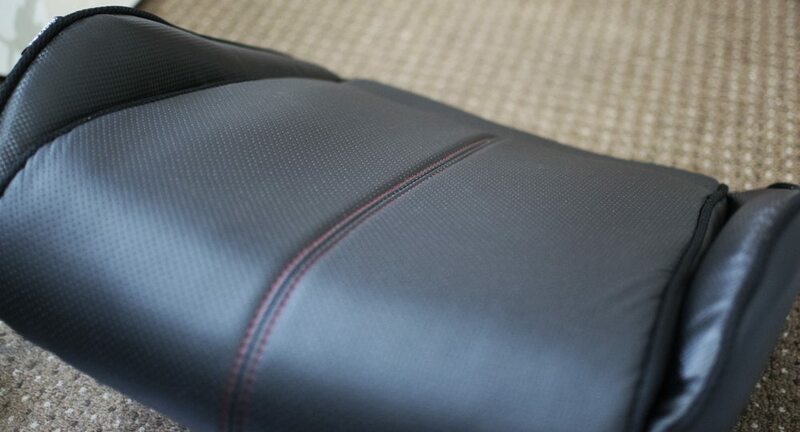 The way to tell the difference between the regular black and the carbon (aside from the logo at the top of the chair), is the carbon effect print on the pleather itself. Gaming chairs come in all shapes, sizes, colours and styles, but one of the most important factors is the price. A great value and comfortable chair can outweigh one with tonnes of features; I am going somewhere with this, don’t worry. 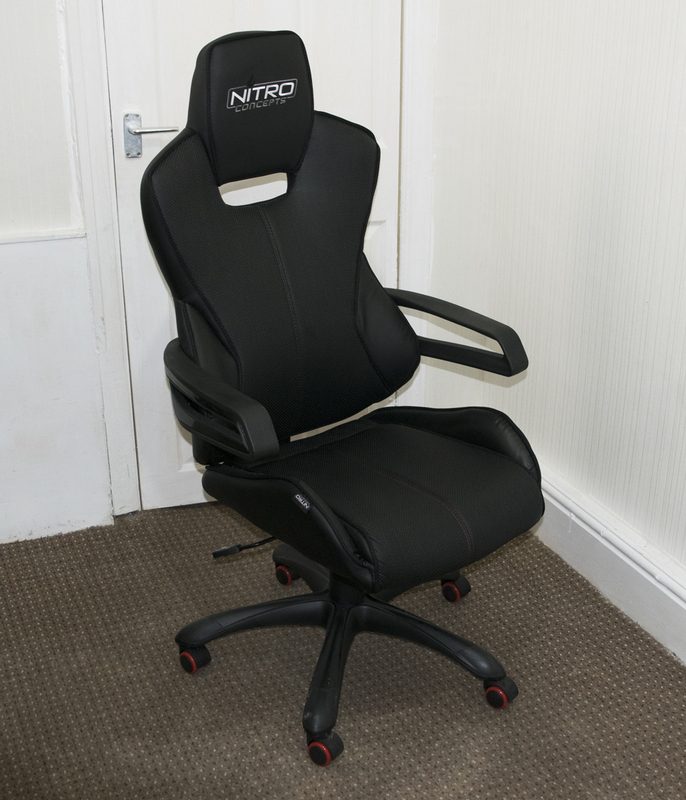 This is where I believe the Nitro Concepts E200 gaming chair excels and comes into play. The pricing at Overclockers UK has been up and down recently due to some cracking deals on the Nitro Concepts range of chairs, but the baseline price is around £167.99, which does represent good value for money in my opinion. 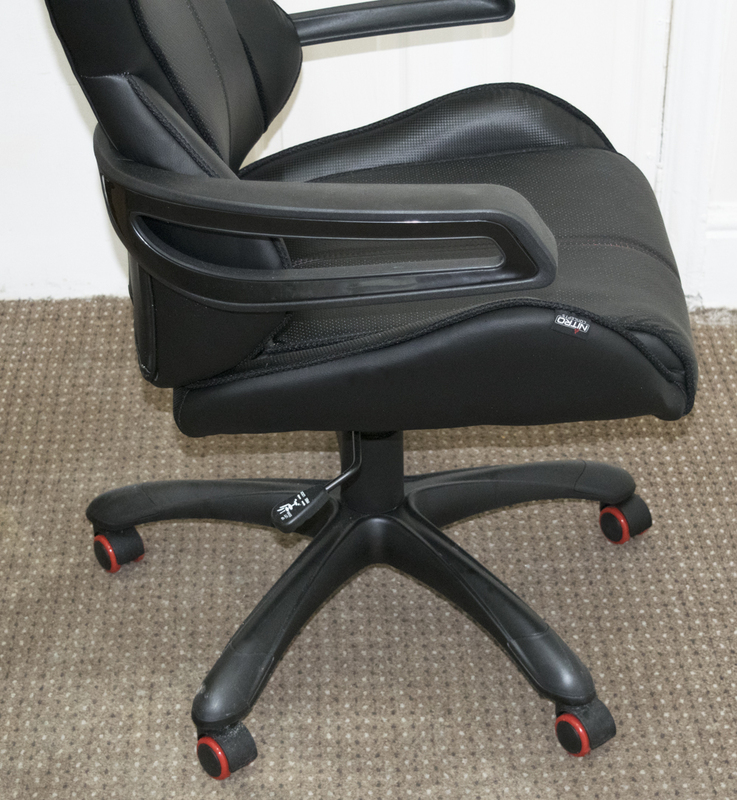 Features wise, the E200 offers great comfort for the price and the ability to tilt up to 15 degrees actually really helps the posture in my opinion. As I’m tall, I like the option to be able to stretch my legs out and with a little tilt/wriggle room; it means my back isn’t sore regardless of how I position my legs. The only thing I’m not particularly keen on is the lack of adjustment in the armrests. 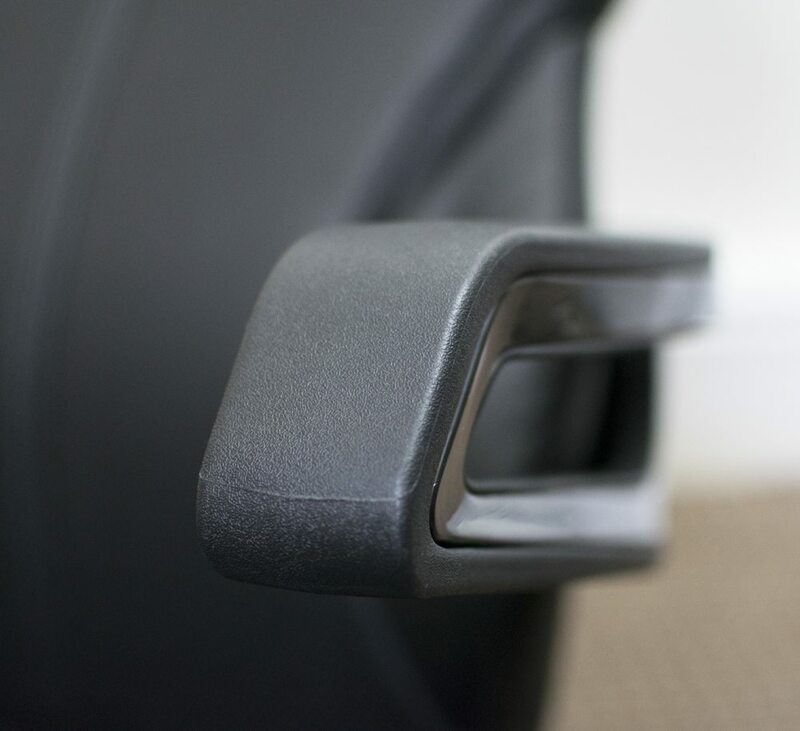 Now obviously with the E200 incorporating moulded armrests, there is absolutely no possibility of being able to adjust them, which if you don’t find them comfortable, it makes the overall chair comfort debate moot. Moulded plastic armrests might lower the overall cost of the chair, but it also lowers the quality in my opinion. As for the design and not mentioning the armrests, the chair itself is superb for the price and I really love the finish on the pleather material. This particular sample has a black/carbon finish, but it’s also available in black, black/carbon, black/blue, black/green, black/orange, black/red and in black/white. This offers more options that virtually any other gaming chair brand in the UK currently in retail channels and is one that I feel will be very popular with users, gamers and consumers overall. The base of the chair being plastic isn’t a major concern both as the chair isn’t marketed towards “heavier” users and Nitro Concepts have themselves set a maximum user weight of 120KG. If you are heavier than this, then you are using the chair at your own risk and if things start snapping or the chair doesn’t seem sturdy, then you have your reason why. The Nitro Concepts E200 gaming chair would be much more comfortable overall with adjustable armrests, but the padding within the chair itself is good and the overall frame of the chair is solid. If you’re looking for a new office chair or something to add style to your gaming area, then the E200 is surely going to tickle your fancy. 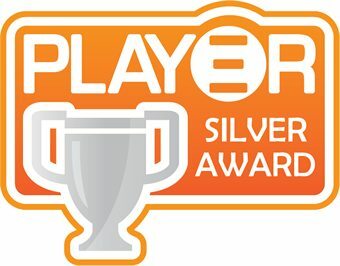 The £150-200 price point is a highly competitive one currently, but the E200 does more than enough to earn our Silver award. Make sure you keep checking the Overclockers UK website frequently for awesome deals on the Nitro Concepts range as not only can you pick up a great chair at a great price, but cheaper is always better! 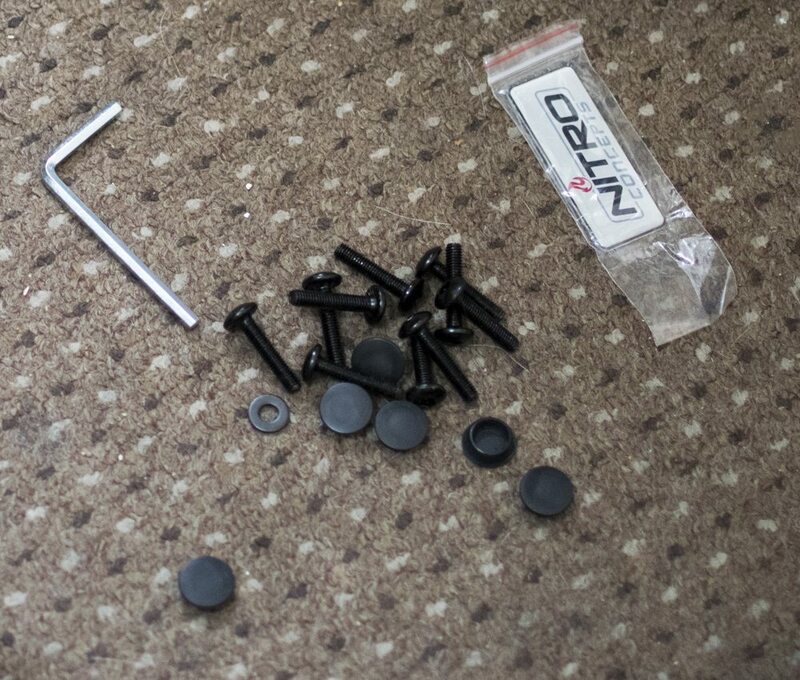 Huge thanks to Nitro Concepts for sending the E200 in for review. + A wide range of colour combinations are avaialble. The Arozzi Vernazza is a premium offering which gives the larger gamer/user the chance to own a racing style gaming chair. 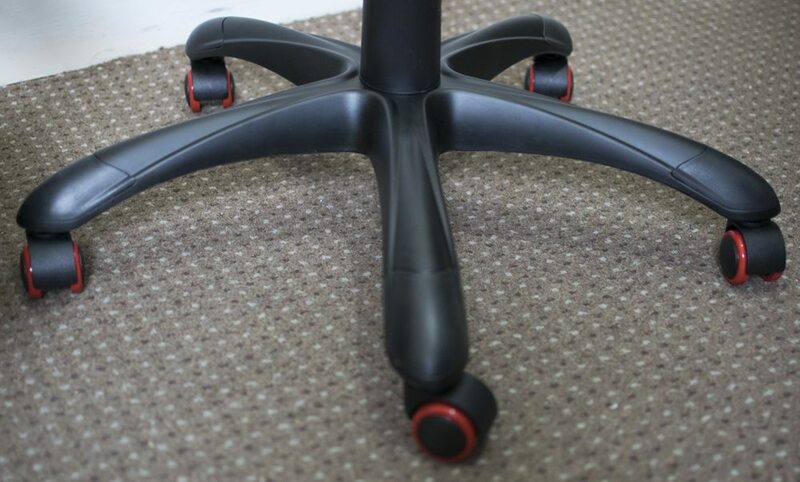 Is it the perfect office addition? Read the review and find out!